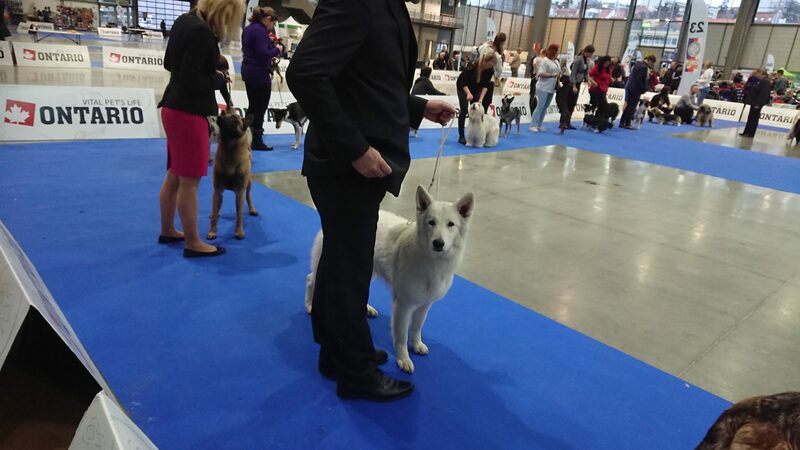 Exceptionally successful show day in Brno, thanks to judge MVDr. 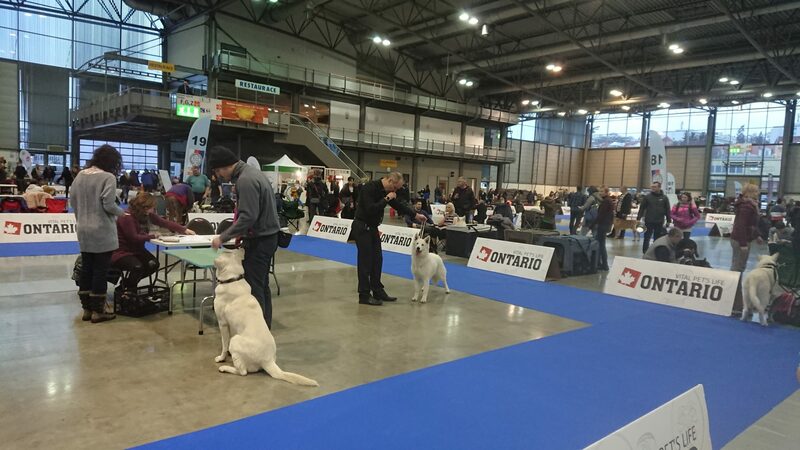 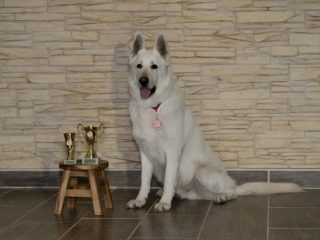 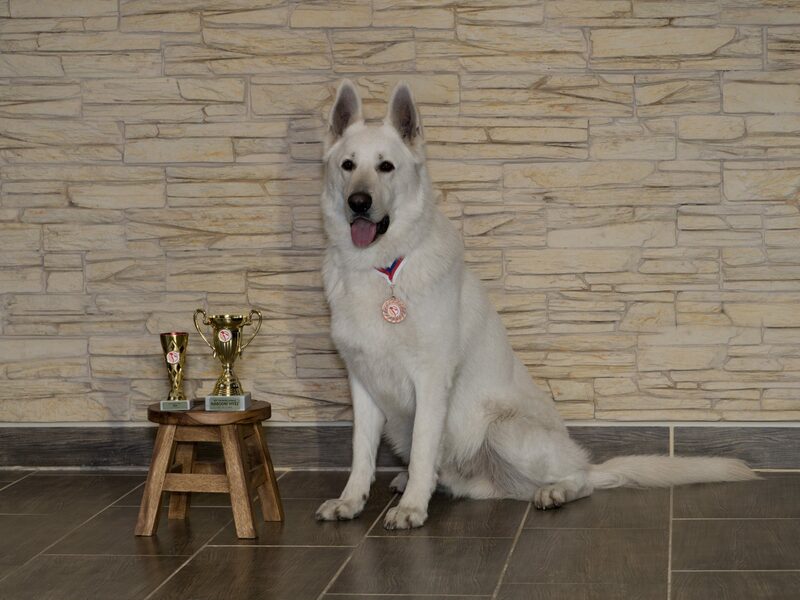 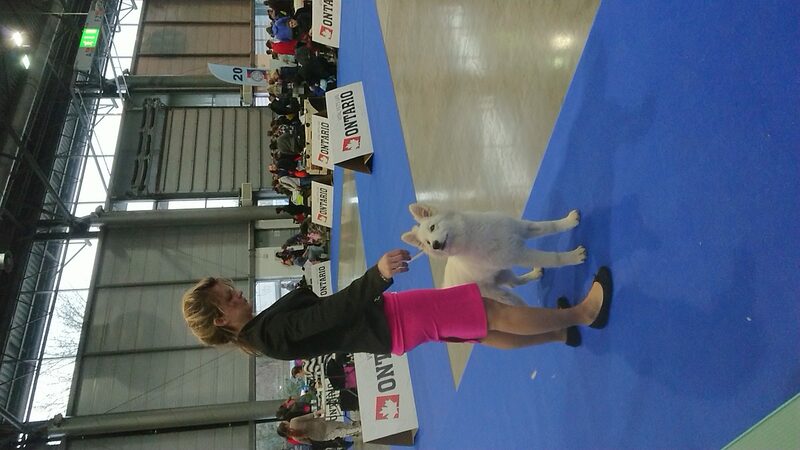 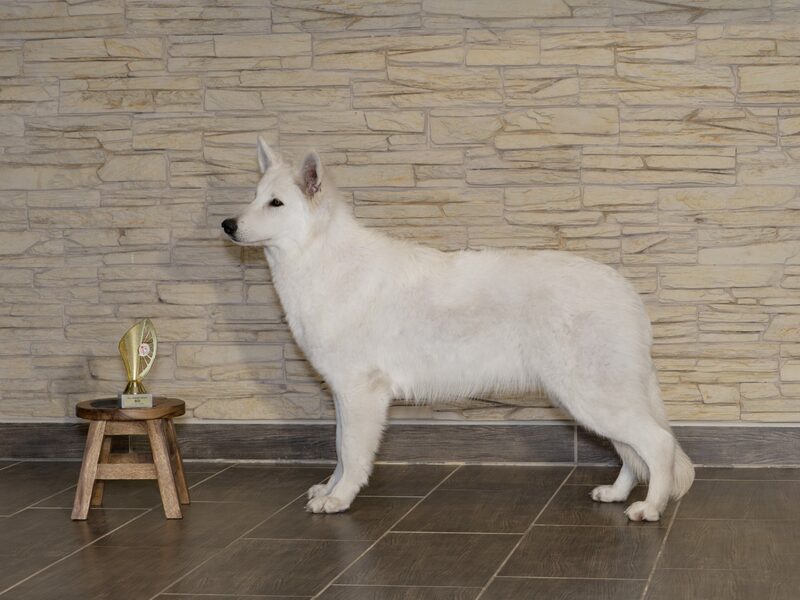 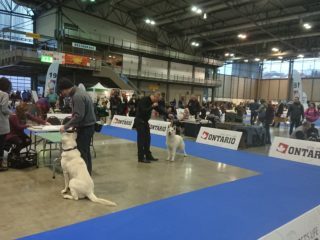 Vladimír Piskay (SK) for excellent judge reports of all our dogs. 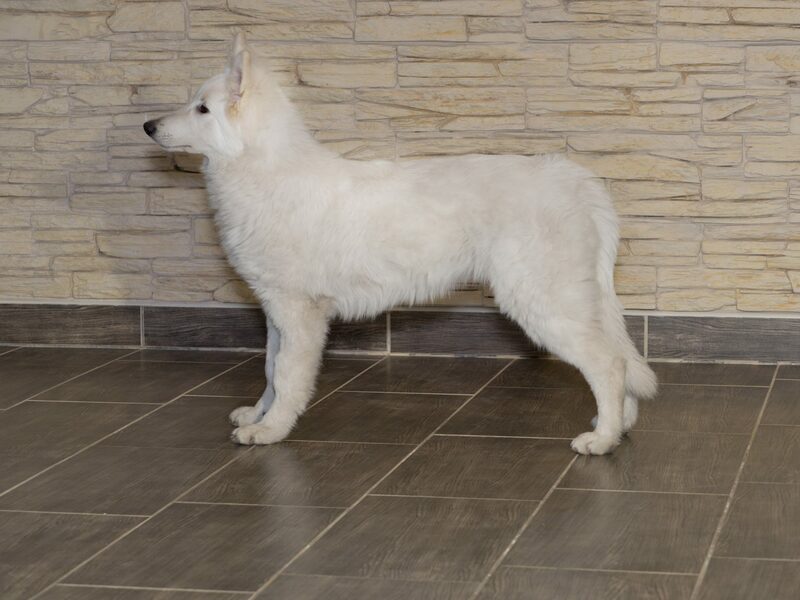 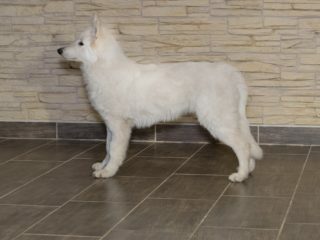 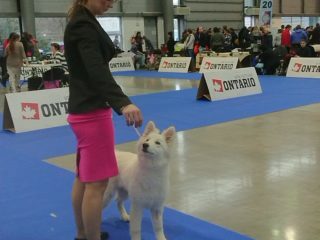 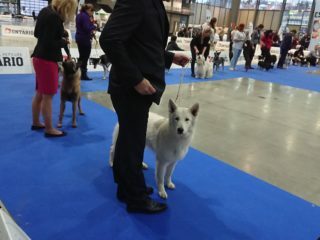 Entered 45 white shepherds.